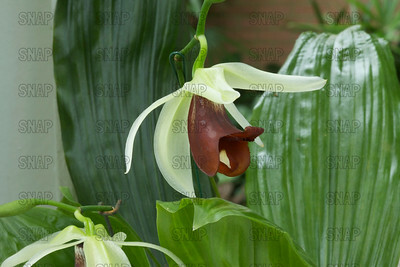 (Ascocenda Udonsuk X Yip Sum Wah), was on exhibit at the White River Gardens in Indianapolis, IN. 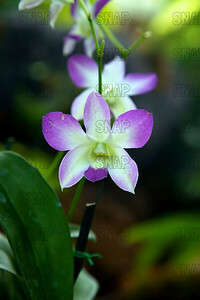 The orchids were part of the Wheeler Orchid Collection at Ball State University in Muncie, IN. 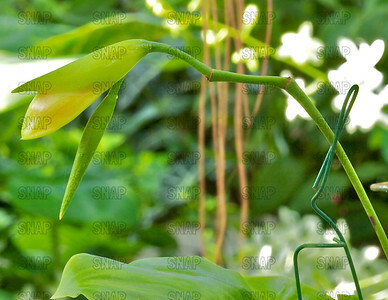 The Spiked Aerangis; 'Angela Pons (Aerangis spiculata), was on exhibit at the White River Gardens in Indianapolis, IN. The orchids were part of the Wheeler Orchid Collection at Ball State University in Muncie, IN. 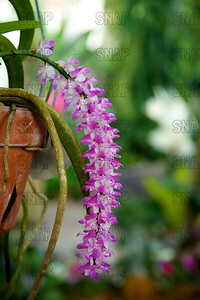 The Multi-Flowered Aerides, Aiyaret - Phuang Malai, White-naped Woodpecker (Aerides multiflora), was on exhibit at the White River Gardens in Indianapolis, IN. The orchids were part of the Wheeler Orchid Collection at Ball State University in Muncie, IN. (Alicera Pacific Nova 'Butterbuds'), was on exhibit at the White River Gardens in Indianapolis, IN. 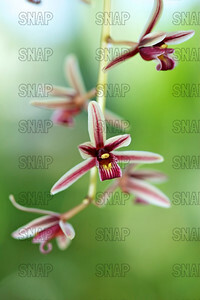 The orchids were part of the Wheeler Orchid Collection at Ball State University in Muncie, IN. 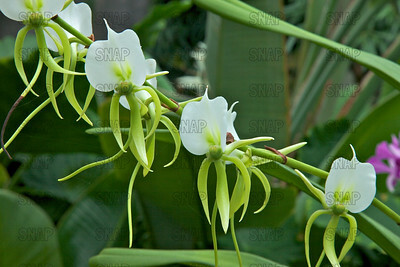 Angcm, Angrek, Comet Orchid (Angraecum eburneum), was on exhibit at the White River Gardens in Indianapolis, IN. The orchids were part of the Wheeler Orchid Collection at Ball State University in Muncie, IN. Asctm (Ascocenda Moda x Ascocentrum miniatum), was on exhibit at the White River Gardens in Indianapolis, IN. The orchids were part of the Wheeler Orchid Collection at Ball State University in Muncie, IN. (Ascocenda Paul Ancalmo), was on exhibit at the White River Gardens in Indianapolis, IN. The orchids were part of the Wheeler Orchid Collection at Ball State University in Muncie, IN. Ascda (Ascocenda Paul Ancalmo), was on exhibit at the White River Gardens in Indianapolis, IN. 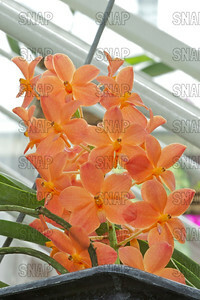 The orchids were part of the Wheeler Orchid Collection at Ball State University in Muncie, IN. 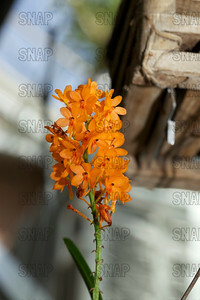 (Ascocentrum miniatum ‘Kai Gold’), was on exhibit at the White River Gardens in Indianapolis, IN. 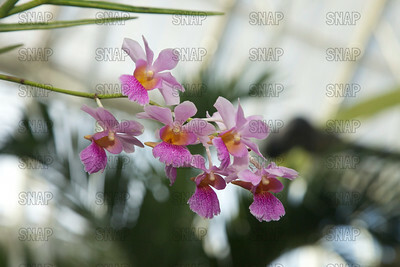 The orchids were part of the Wheeler Orchid Collection at Ball State University in Muncie, IN. Ascf (Ascofinetia Twinkle), was on exhibit at the White River Gardens in Indianapolis, IN. The orchids were part of the Wheeler Orchid Collection at Ball State University in Muncie, IN. Lady of the Night, Lady-of-the-Night Orchid, Knobby Brassavola (Brassavola nodosa), was on exhibit at the White River Gardens in Indianapolis, IN. The orchids were part of the Wheeler Orchid Collection at Ball State University in Muncie, IN. 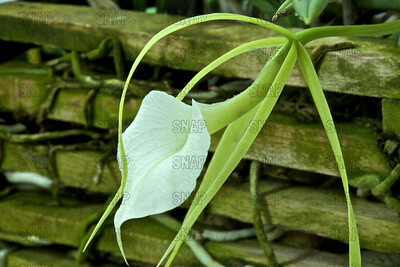 Heart-lipped Brassavola, Lady of the Night, Dama de la Noche (Brassavola subulifolia), was on exhibit at the White River Gardens in Indianapolis, IN. 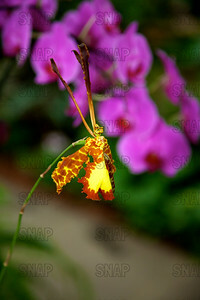 The orchids were part of the Wheeler Orchid Collection at Ball State University in Muncie, IN. 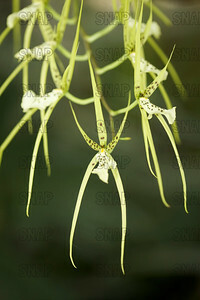 Spider Orchid, or Warty Brassia (Brassia vervucosoa), was on exhibit at the White River Gardens in Indianapolis, IN. 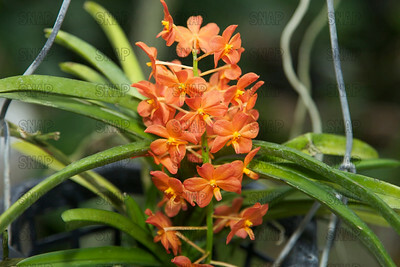 The orchids were part of the Wheeler Orchid Collection at Ball State University in Muncie, IN. 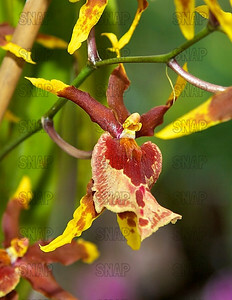 (Brassia sp. ), was on exhibit at the White River Gardens in Indianapolis, IN. The orchids were part of the Wheeler Orchid Collection at Ball State University in Muncie, IN. 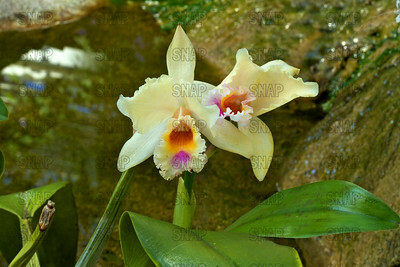 (Brassolaeliocattleya 'Yellow Pride'), was on exhibit at the White River Gardens in Indianapolis, IN. 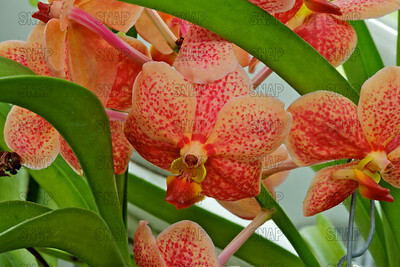 The orchids were part of the Wheeler Orchid Collection at Ball State University in Muncie, IN. 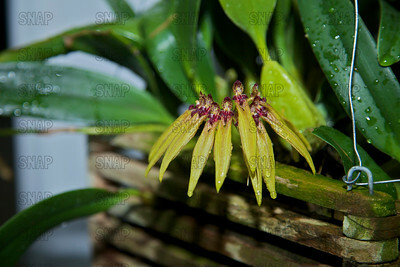 (Bulbophyllum echinolabium x carunculatum), was on exhibit at the White River Gardens in Indianapolis, IN. The orchids were part of the Wheeler Orchid Collection at Ball State University in Muncie, IN. 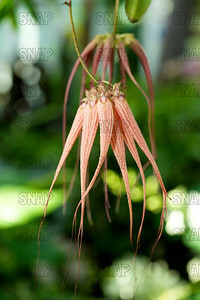 The Chinbone Bulbophyllum (Bulbophyllum maxillare), was on exhibit at the White River Gardens in Indianapolis, IN. 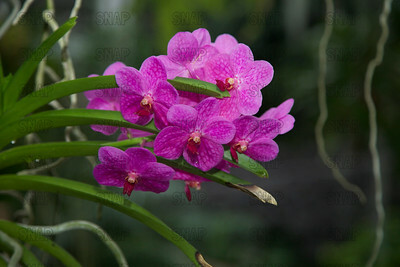 The orchids were part of the Wheeler Orchid Collection at Ball State University in Muncie, IN. The Striking Bulbophyllum (Bulbophyllum picturatum (Cirrhopetalum picturatum)), was on exhibit at the White River Gardens in Indianapolis, IN. 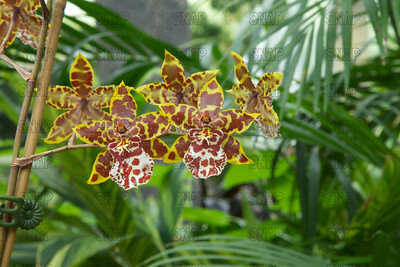 The orchids were part of the Wheeler Orchid Collection at Ball State University in Muncie, IN. 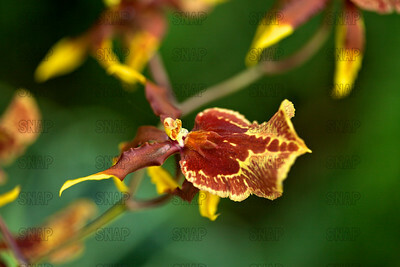 Butterfly Orchid, The Butterfly Psychopsis (Oncidium papilio), was on exhibit at the White River Gardens in Indianapolis, IN. 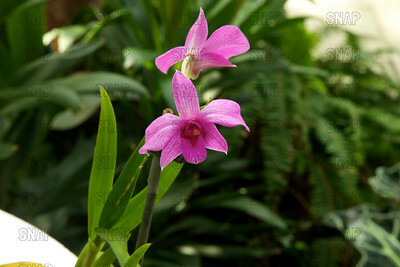 The orchids were part of the Wheeler Orchid Collection at Ball State University in Muncie, IN. 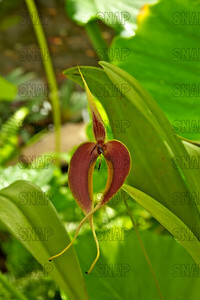 (Cadetia taylori 'Kosaki'), was on exhibit at the White River Gardens in Indianapolis, IN. 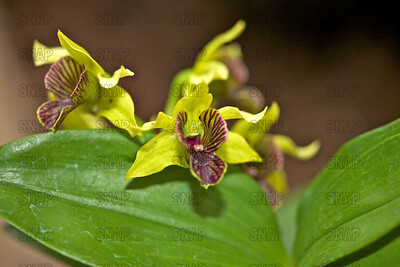 The orchids were part of the Wheeler Orchid Collection at Ball State University in Muncie, IN. 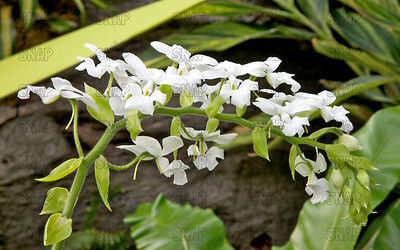 Snowstorm (Calanthe vestita var. 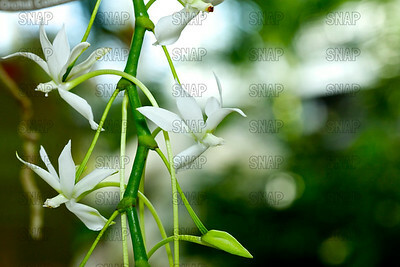 alba 'Snowstorm') - Burma, Thailand to Borneo, was on exhibit at the White River Gardens in Indianapolis, IN. The orchids were part of the Wheeler Orchid Collection at Ball State University in Muncie, IN. 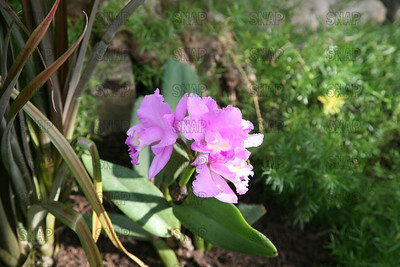 Harrison's Cattleya (Cattleya harrisoniana), was on exhibit at the White River Gardens in Indianapolis, IN. 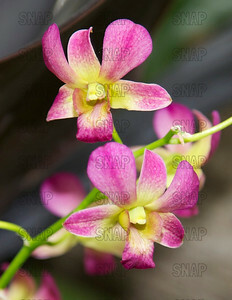 The orchids were part of the Wheeler Orchid Collection at Ball State University in Muncie, IN. 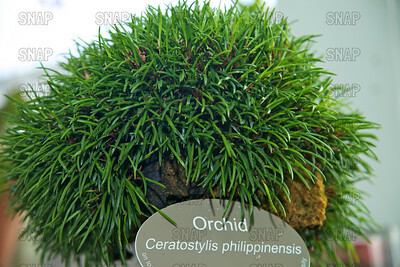 The Philippine Ceratostylis (Ceratostylis philippinensis), was on exhibit at the White River Gardens in Indianapolis, IN. 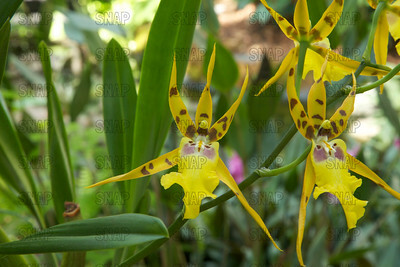 The orchids were part of the Wheeler Orchid Collection at Ball State University in Muncie, IN. (Chrisanda Memoriam Anri Bracker), was on exhibit at the White River Gardens in Indianapolis, IN. The orchids were part of the Wheeler Orchid Collection at Ball State University in Muncie, IN. (Cirrhopetalum Elizabeth Ann 'Bucklerry'), was on exhibit at the White River Gardens in Indianapolis, IN. 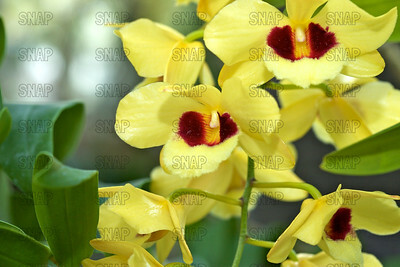 The orchids were part of the Wheeler Orchid Collection at Ball State University in Muncie, IN. Cirrhopetalum Elizabeth Ann 'Buckleberry' (Cirrhopetalum longissimum X Cirrhopetalum rothschildianum), was on exhibit at the White River Gardens in Indianapolis, IN. The orchids were part of the Wheeler Orchid Collection at Ball State University in Muncie, IN. 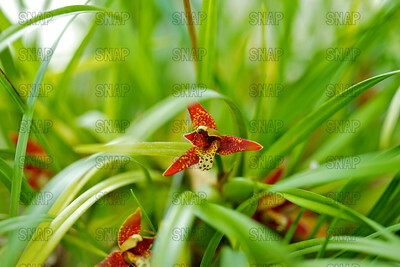 Coconut Orchid (Maxillaria tenuifolia), was on exhibit at the White River Gardens in Indianapolis, IN. The orchids were part of the Wheeler Orchid Collection at Ball State University in Muncie, IN. 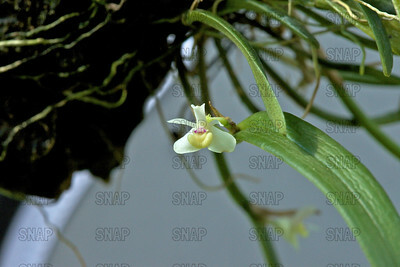 The Loose Coelogyne; Li Lin Bei Mu Lan (in Chinese); Necklace Orchids; Randig Drottningorkidé (Coelogyne flaccida), was on exhibit at the White River Gardens in Indianapolis, IN. The orchids were part of the Wheeler Orchid Collection at Ball State University in Muncie, IN. 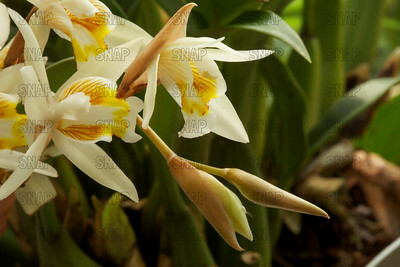 (Coelogyne miniata), was on exhibit at the White River Gardens in Indianapolis, IN. The orchids were part of the Wheeler Orchid Collection at Ball State University in Muncie, IN. 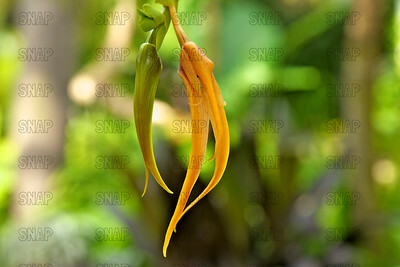 This unopened orchid bud is a Usita's Coelogyne (Coelogyne usitana). 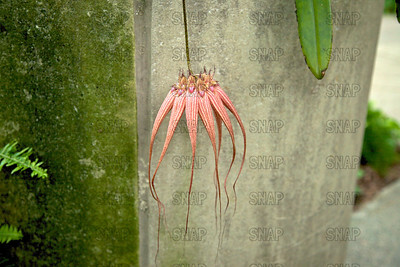 It is found only on Mindanao Island in the Philippines, it was on exhibit at the White River Gardens in Indianapolis, IN. The orchids were part of the Wheeler Orchid Collection at Ball State University in Muncie, IN. Usita's Coelogyne (Coelogyne usitana) is only on Mindanao Island in the Philippines, was on exhibit at the White River Gardens in Indianapolis, IN. The orchids were part of the Wheeler Orchid Collection at Ball State University in Muncie, IN. 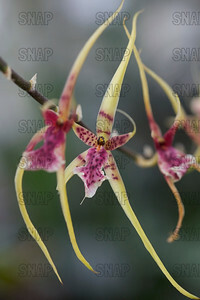 Wildcat Hybrid Orchid (Colmanara Wildcat 'M'), was on exhibit at the White River Gardens in Indianapolis, IN. The orchids were part of the Wheeler Orchid Collection at Ball State University in Muncie, IN. (Colmanara sp. ), was on exhibit at the White River Gardens in Indianapolis, IN. The orchids were part of the Wheeler Orchid Collection at Ball State University in Muncie, IN. 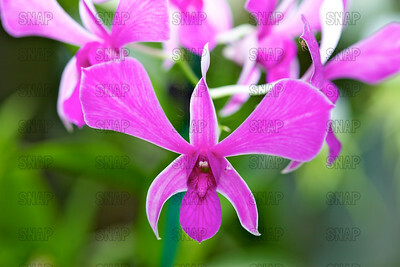 (Colmanara x Miltonia), was on exhibit at the White River Gardens in Indianapolis, IN. The orchids were part of the Wheeler Orchid Collection at Ball State University in Muncie, IN. 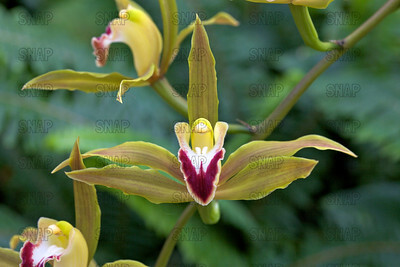 Finlayson’s Cymbidium (Cymbidium finlaysonianum) - Asia, was on exhibit at the White River Gardens in Indianapolis, IN. The orchids were part of the Wheeler Orchid Collection at Ball State University in Muncie, IN. Low's Cymbidium, Cymbidium, or Boat Orchid (Cymbidium lowianum) - Asia, was on exhibit at the White River Gardens in Indianapolis, IN. The orchids were part of the Wheeler Orchid Collection at Ball State University in Muncie, IN. 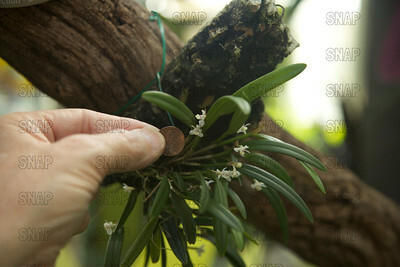 (Dendrobium sp. ), was on exhibit at the White River Gardens in Indianapolis, IN. The orchids were part of the Wheeler Orchid Collection at Ball State University in Muncie, IN. Andree Millar Hybrid Orchid (Dendrobium 'Andree Millar') crossed from Dendrobium atroviolaceum x Dendrobium convolutum, was on exhibit at the White River Gardens in Indianapolis, IN. The orchids were part of the Wheeler Orchid Collection at Ball State University in Muncie, IN. 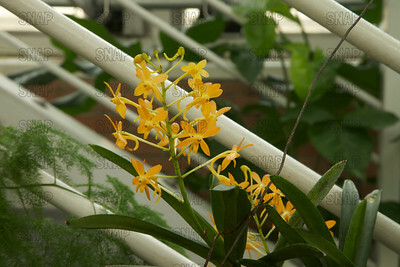 Gatton Sunray (Dendrobium 'Gatton Sunray'), was on exhibit at the White River Gardens in Indianapolis, IN. The orchids were part of the Wheeler Orchid Collection at Ball State University in Muncie, IN. Green Lantern (Dendrobium Green Lantern (Dendrobium Dawn Maree x Dendrobium cruentum), was on exhibit at the White River Gardens in Indianapolis, IN. The orchids were part of the Wheeler Orchid Collection at Ball State University in Muncie, IN. 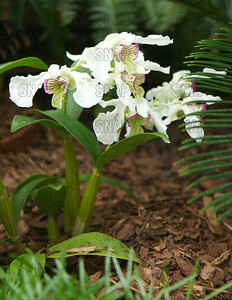 Mini Snowflake (Dendrobium 'Mini Snowflake'), was on exhibit at the White River Gardens in Indianapolis, IN. The orchids were part of the Wheeler Orchid Collection at Ball State University in Muncie, IN. Nora Tokunaga Orchid (Dendrobium 'Nora Tokunaga') - Asia, was on exhibit at the White River Gardens in Indianapolis, IN. The orchids were part of the Wheeler Orchid Collection at Ball State University in Muncie, IN. 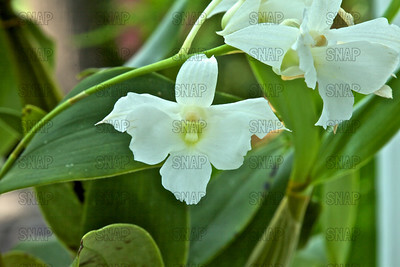 Cooktown Orchid (Dendrobium bigibbum) - Australia, was on exhibit at the White River Gardens in Indianapolis, IN. The orchids were part of the Wheeler Orchid Collection at Ball State University in Muncie, IN. 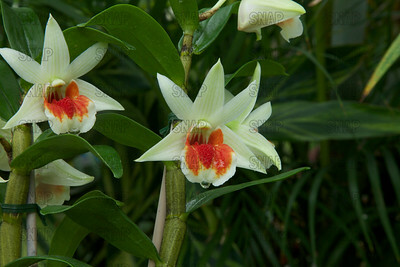 Big Alex (Dendrobium bigibbum x alexandrae), was on exhibit at the White River Gardens in Indianapolis, IN. The orchids were part of the Wheeler Orchid Collection at Ball State University in Muncie, IN. 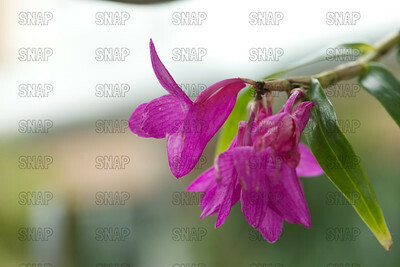 Hooded Dendrobium (Dendrobium cucullatum) - India, Thailand & Malaysia., was on exhibit at the White River Gardens in Indianapolis, IN. The orchids were part of the Wheeler Orchid Collection at Ball State University in Muncie, IN. 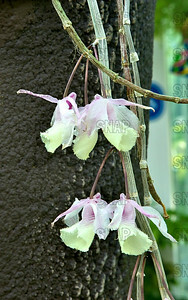 The Ball Dendrobium (Dendrobium glomeratum), was on exhibit at the White River Gardens in Indianapolis, IN. The orchids were part of the Wheeler Orchid Collection at Ball State University in Muncie, IN. 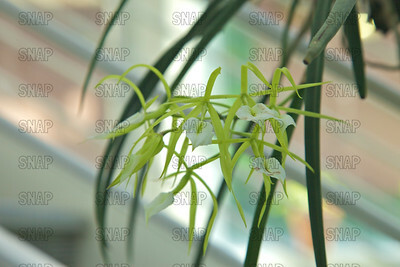 Bamboo Orchid, or Singapore Orchid (Dendrobium sp. ), was on exhibit at the White River Gardens in Indianapolis, IN. 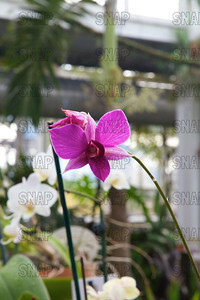 The orchids were part of the Wheeler Orchid Collection at Ball State University in Muncie, IN.